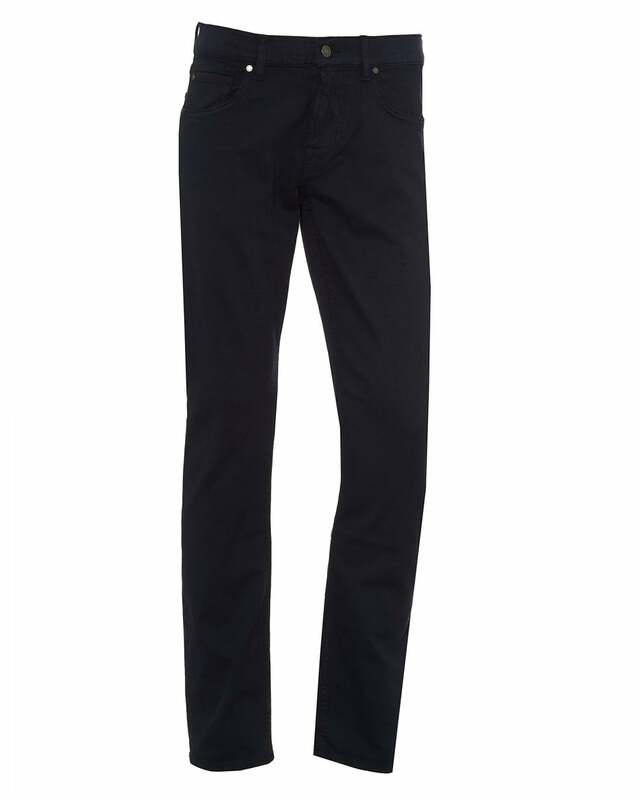 These luxurious jeans are crafted out of a unique blend of high stretch fibres and cut in a slim fit for maximum comfort. They come in a fashionable shade of blue and can be be proudly included in your casual repertoire. Match with some cozy knitwear or a shirt.